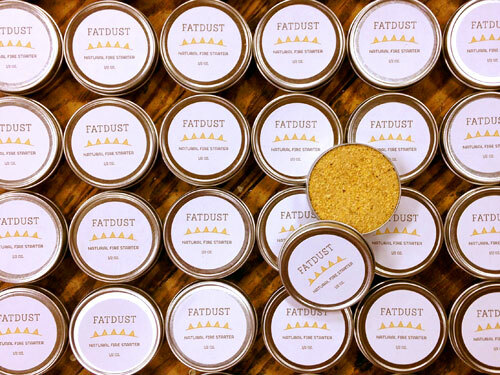 When San Francisco-based retailer The Urban Deer asked about adding private label fatwood and fatdust to its outdoor-focused assortment, we were thrilled to oblige! The shop’s clean aesthetic dovetails nicely with ours, and the packaging turned out great, if I say so myself. 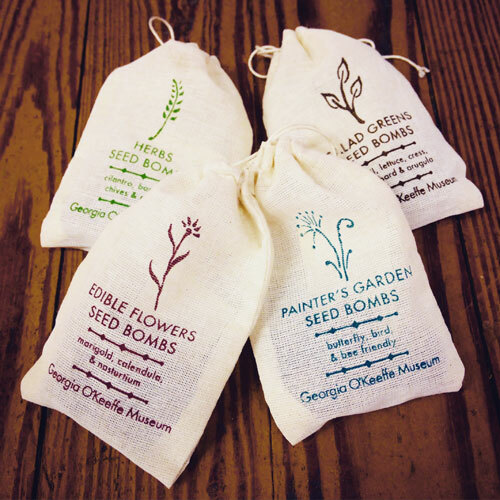 We moved from Over-the-Rhine, Cincinnati to Brookside, Indianapolis just over a month ago, and we’re still in the midst of setting up our new production space, but that hasn’t stopped us from working on awesome projects for great clients like a line of private label seed bombs for the Georgia O’Keeffe Museum in Santa Fe. 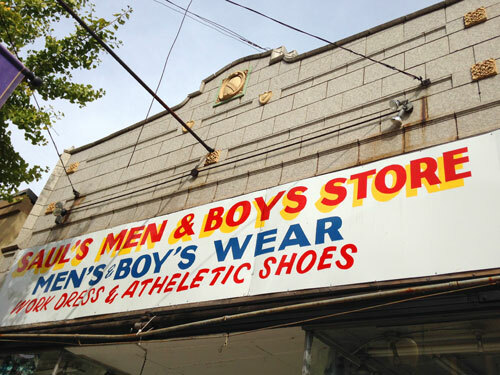 The ghost sign for Saul’s Men & Boys Store features bold colors and jaunty lettering. It’s not old or faded like ghost signs typically are, but the business is gone, so I’m including this here. If you’re in the Cincinnati area and planning an upcoming wedding or other celebration, you should check out Junk in the Trunk this Sunday at 915 Monmouth in Newport to purchase hand-crafted accessories and gently used wedding decor. 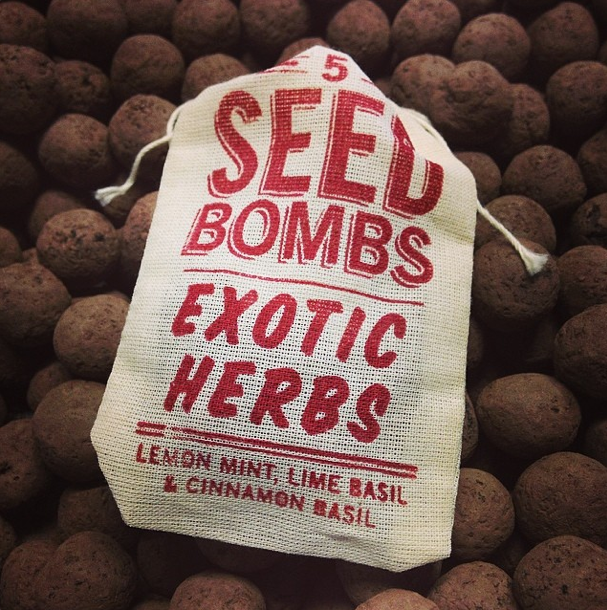 Each VIP goodie bag will include a pouch of our Exotic Herbs seed bombs, and every attendee will receive a discount code for our personalized seed bomb favors. 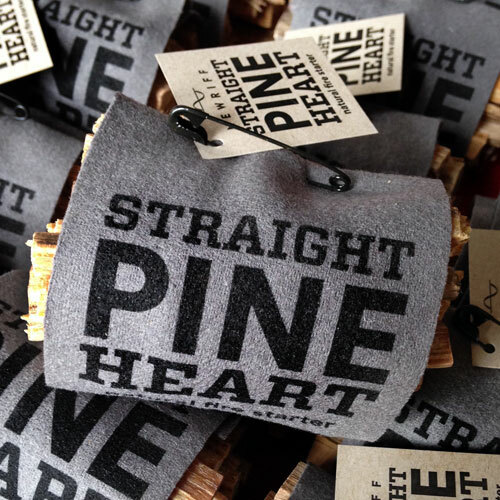 Located in Newport, New Riff Distilling just opened as the northern-most stop on the Kentucky Bourbon Trail, and the gift shop is stocked with locally-made goods including a few VL products. 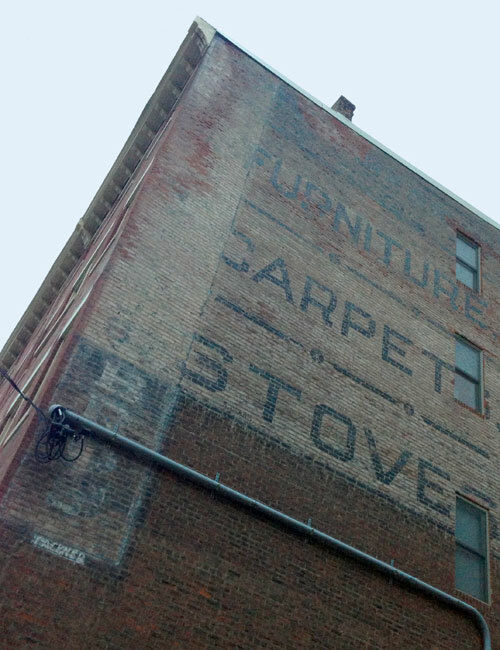 This ghost sign advertising Furniture Carpets Stoves is located on East 9th St. in Newport, KY, right next to Powerhouse Factories, an awesome a rock poster shop and design studio. This set of four coasters represents the Cincinnati metropolitan area by showing only the sinuous curves of the Ohio and Licking Rivers. It’s a minimalist sculptural puzzle for your coffee table, available in our just-launched online shop.